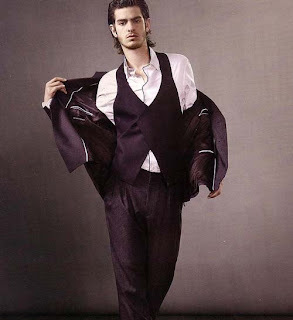 Andrew Russell Garfield actor who has appeared in radio, theatre, film, and television. Family- Garfield was born in Los Angeles, to a British mother from Essex and an American father from California. family moved to England when he was three years old.Garfield is Jewish and was raised in a "middle class home". His parents ran a small interior design business; his father, Richard, later became head coach of the Guildford City Swimming Club, and his mother is a teaching assistant at a nursery school. He also has an older brother who is a doctor. Garfield was raised in Surrey, England and was a gymnast during his early years. scooling and acting- He went to a private school (known as a "public" school in England), the City of London Freemen's School, and began acting in youth theatre productions while he was still at school. 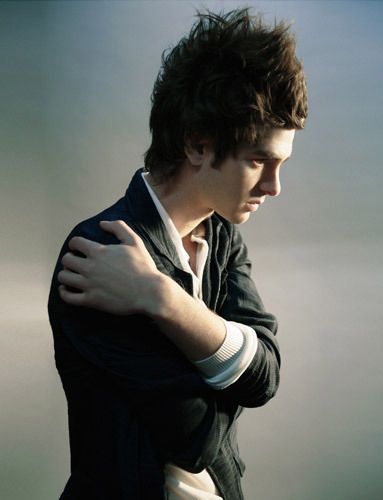 At 19, he went to the Central School of Speech and Drama. His first professional roles were on the stage and in 2005 he made his TV debut in the Channel 4 teen series "Sugar Rush" (2005/I) in the UK. More TV work followed (reaching a wider UK audience in a two-part story in the third season of "Doctor Who" (2005)) as well as a number of movie appearances, but it was as Eduardo in The Social Network (2010) that he came to full international attention. 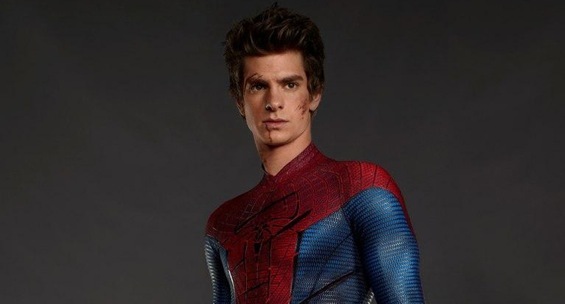 That same year he joined the growing roster of non-Americans to be cast as superheroes when he was announced as the lead in what was then known as "Untitled Spider-Man Reboot" and which became The Amazing Spider-Man (2012). Trained at the Central School of Speech & Drama, graduating in 2004. Obviously there's something very seductive about movies, which can be attractive in a bad way if you're doing them for the wrong reasons - for money, or for fame. I hope I won't ever do that. I don't feel at home in LA, I feel like I'm on holiday. It's nice to dip your feet in occasionally, but I think it's probably quite unhealthy to spend too much time there at once. 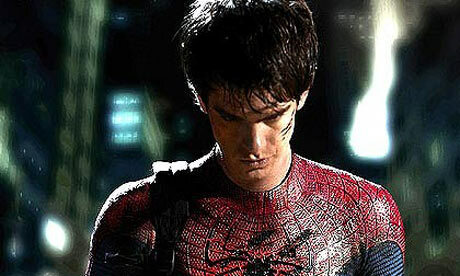 Pair or affair-Andrew Garfield and Emma Stone.